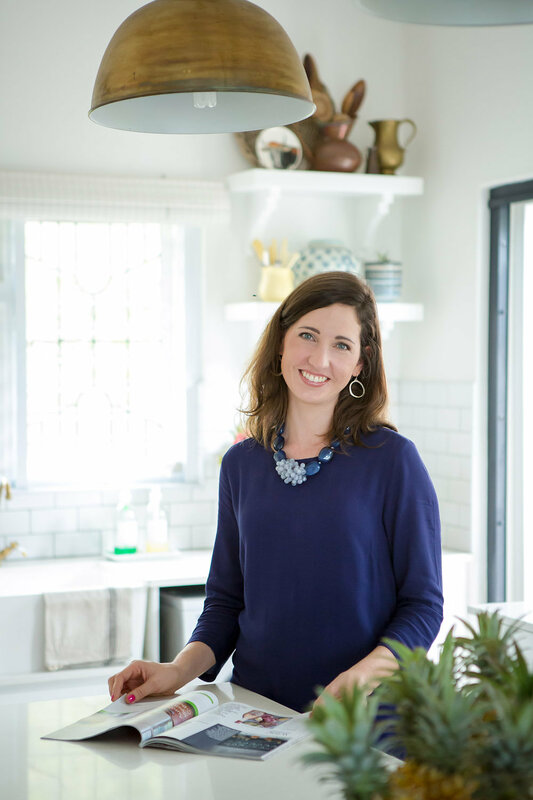 For many clients it is not feasible to completely redecorate a space from the ground up, buying new furniture, furnishings, artwork and accessories. However, it is surprising what a few simple changes can make, especially when it comes to introducing some key custom items such as cushions and lampshades. There are a few things to look at when you are on a very tight decorating budget. Firstly, don’t underestimate the power of doing some “house-keeping” – clearing the room of the things you really dislike or don’t need, getting rid of unwanted clutter, getting rugs, curtains and upholstery cleaned, and moving the existing furniture around to make the most use of the space. Secondly, consider some basic DIY activities like painting the room, painting a piece of furniture and giving it new handles or installing some shelving. And lastly, start adding new items to the room by beginning with custom cushions and lampshades. 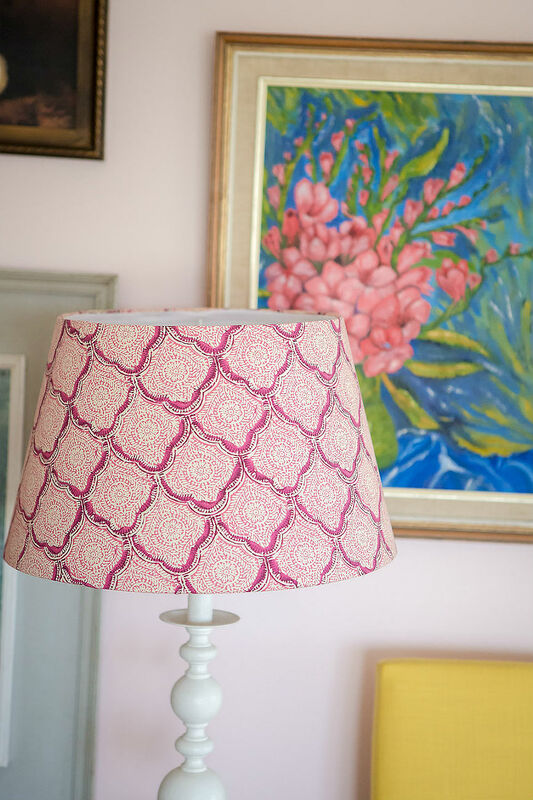 Cushions and lampshades can instantly bring a space back to life by adding colour, pattern and interest. It may be tempting to spend less and buy ready made cushions from larger department stores, but in the long run, they will cost you as much as custom cushions because they will very quickly turn into what I like to call squashed hard “biscuits”, or the fabric will look scruffy as it is not upholstery quality, and is just not made to last longer than a few months. Choosing a custom design also allows you to create cushions that are unique, suit your taste exactly and are made up to the specific size needed for your sofa, chair or bed. Custom lampshades also add a special touch. They use a relatively small amount of fabric, so are a fraction of the cost of installing new curtains, yet can actually add as much interest to the room. 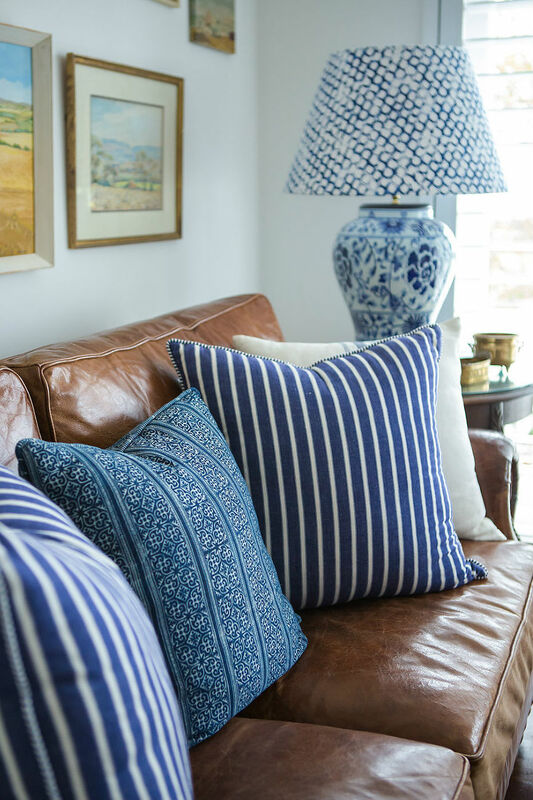 Once you’ve selected your cushions and lampshades, they can be used as the starting point for the design of the rest of the room, which can be built around them slowly over time. 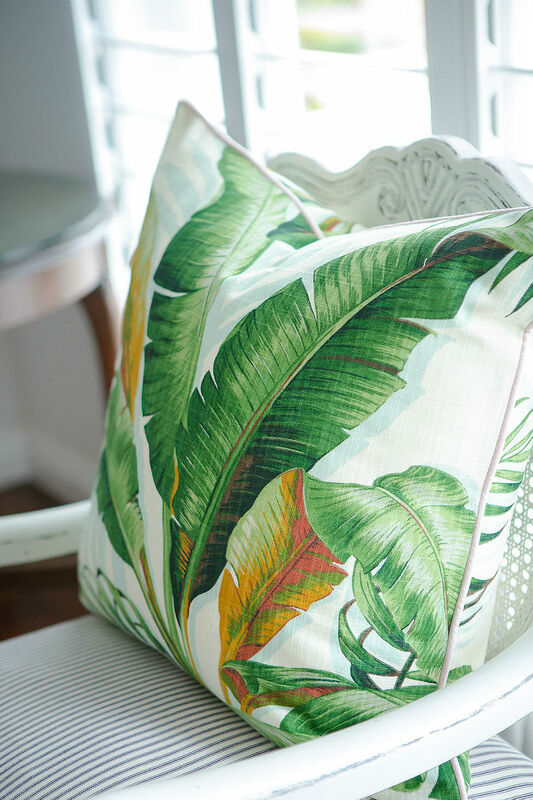 For a custom cushion or lampshade quote, get in touch with us, and we can work together to select your favourite fabrics, and decide on fibre or feather inners for cushions, piping, sizing, lampshade trims and all these exciting details.